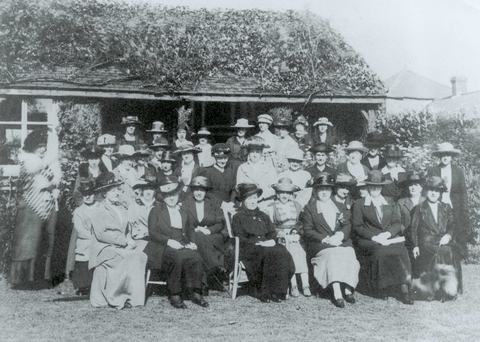 At our 15th September meeting we're going to be celebrating 100 years of the Women's Institute. We would like you to think about the WI past present and future and what it means to you. So please bring along something that represents that - something baked, knitted, embroidered, a poem, something from a book, a photo, an anecdote, a cocktail ANYTHING. There will be prizes and lots of other celebratory things too. If you know anyone who might like to join us please bring them, all visitors will be welcomed free for this meeting - as usual, donations are invited for drinks and food etc. As usual we meet at St Margaret's House, 21 Old Ford Road, E2 9PL. Coffee Morning - This month's coffee morning will be on 18th September, 10.30 start, venue to be confirmed. (Check the sidebar).